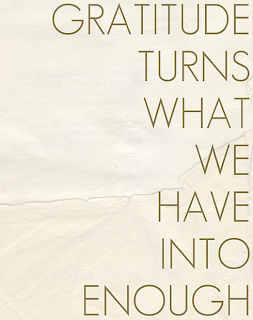 Being grateful for the things in our life is vital for our happiness. Gratitude helps us make it through our daily challenges. It also attracts others to us and helps us build stronger relationships with those we meet. Gratitude is key to a positive attitude. Without it, we could not look at the good around us and we would constantly concentrate on the bad. 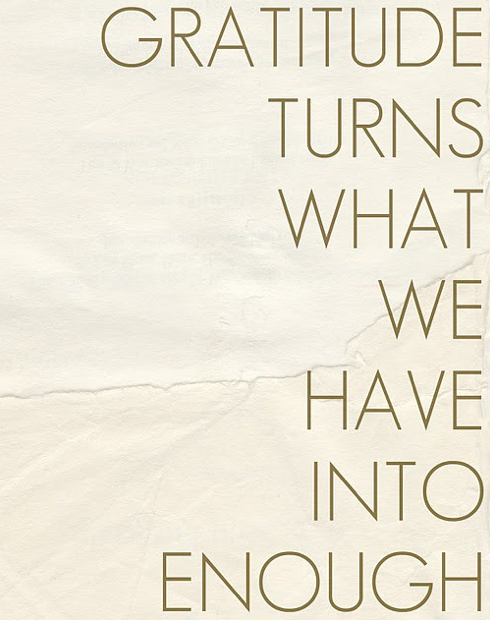 When we are grateful, we are content with our lives. We can recognize the good and we don't complain. Being grateful is a trait that we all should work toward.